Denny Hamlin Fans » Blog Archive » 2011 FedEx Paint Schemes! 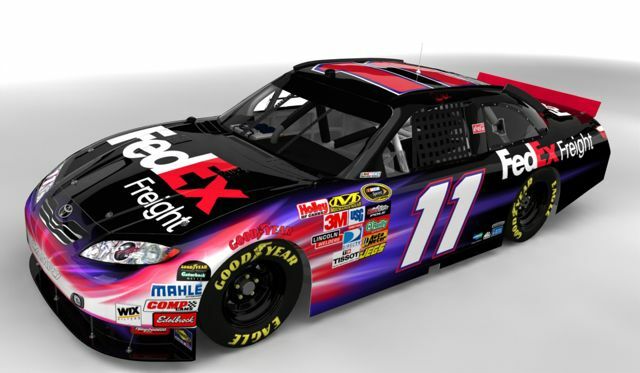 Check out the 2011 FedEx Paint Schemes! It’s good to see that FedEx is sticking with Denny, they’ve been a great sponsor!